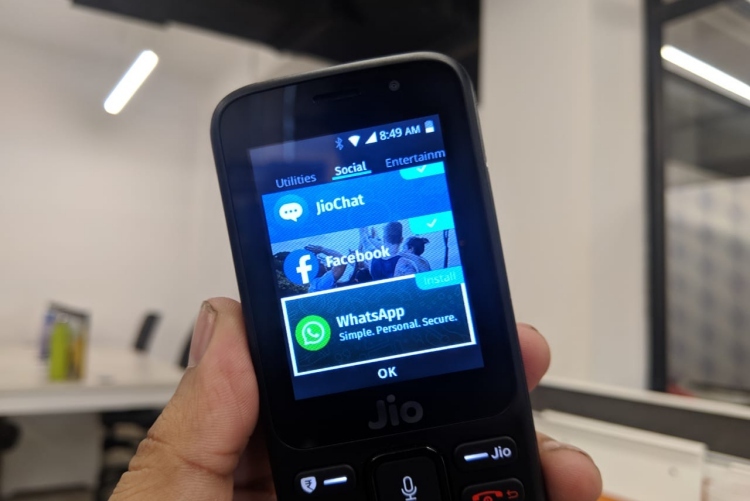 Earlier this month, Reliance Jio’s low-cost JioPhone duo received support for WhatsApp. Over 25 million new users were thereby added to WhatsApp’s user base, with many of them first time internet users, raising concerns regarding the increase in the spread of fake news on the platform. While WhatsApp had previously roped in Delhi-based non-profit Digital Empowerment Foundation (DEF) to raise awareness among its user base regarding the menace of fake news, the company’s efforts didn’t seem enough. Now, according to a recent report from News18, WhatsApp is collaborating directly with Jio to educate the user base about the ill effects of spreading fake news and how it can be controlled. 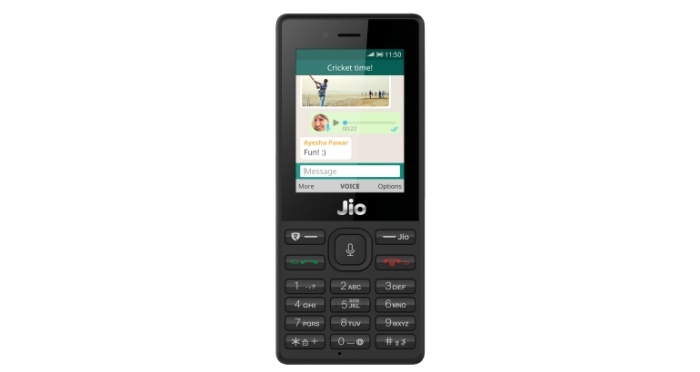 The report states that all new JioPhone and JioPhone 2 users will be given educational material which will instruct them on how to spot forwarded messages on WhatsApp and urge them to share such messages thoughtfully. WhatsApp’s spokesperson Carl Woog told Reuters that the company is “working closely with Jio to continue our education campaign for WhatsApp users”. Other than that, WhatsApp has launched print and radio ad campaigns to educate users and introduce the new features on the app that limit message forwards and label forwarded messages. The company also plans to expand its outreach program to existing JioPhone users.